This is probably my favourite of all the shows I have performed in. 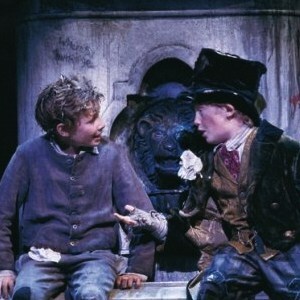 The Artful Dodger is simply the best character closely followed by Fagin (who I would love to play when I’m quite a bit older). I was re-united with Mark Mitchell from Round The Twist on Oliver! Mark played the bumbling beadle.